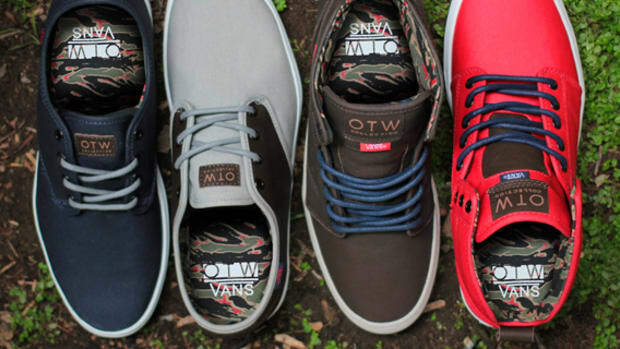 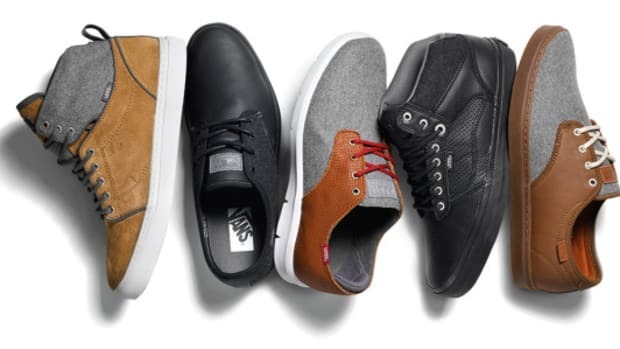 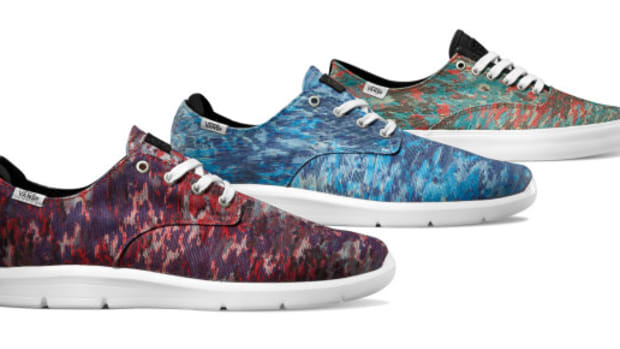 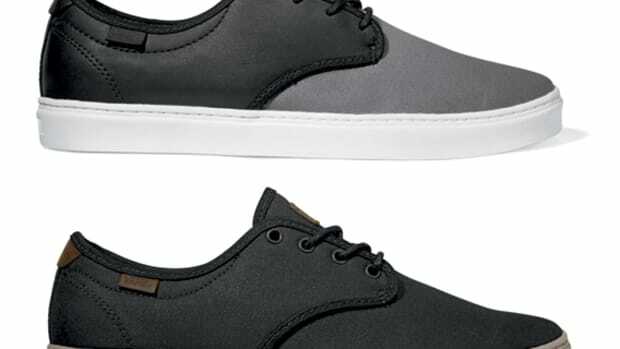 Spring 2014 sees Vans OTW offering a reworked version of the brand&apos;s popular Ludlow model. 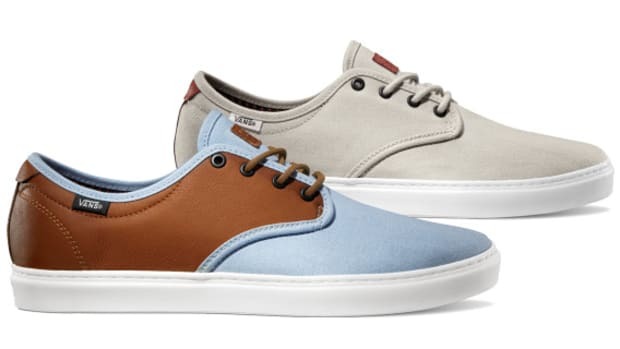 Originally inspired by the classic wino silhouette, the low-profile Ludlow is introduced as part of the XPerf pack, featuring a combination of twill and leather across the upper. 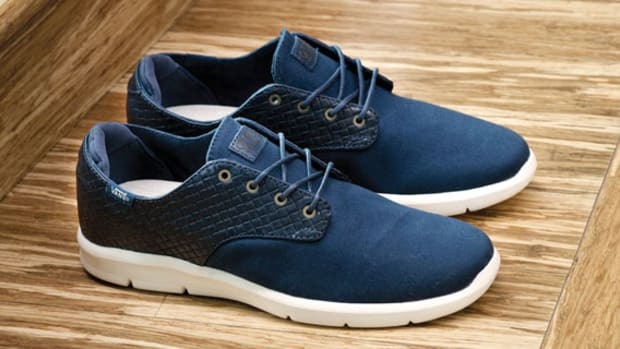 While the twill material wraps around the ankle and midfoot paneling, X-perforations cover the leather vamp, giving the shoe added texture for a unique look. 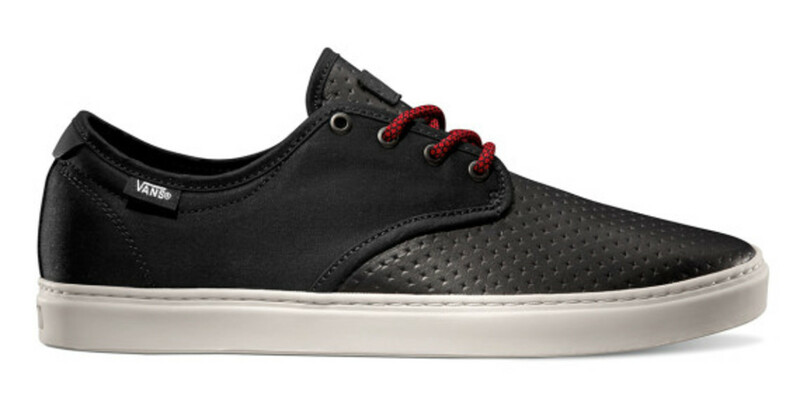 Woven accent laces, metal eyelets and laser-etched branding round out the exterior details. 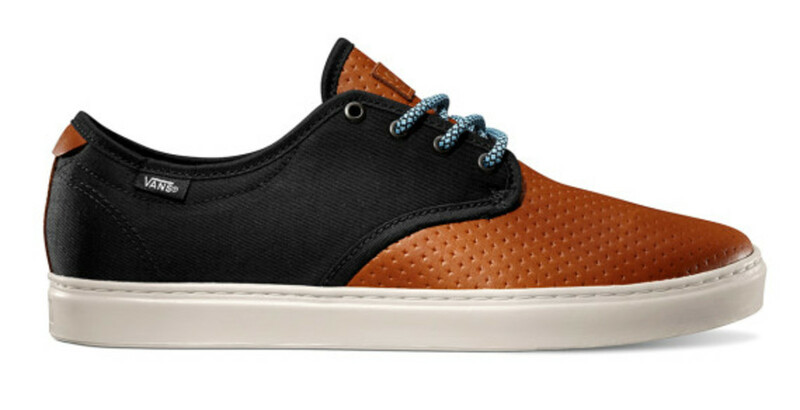 The interior is benefited by an UltraCush HD insole that delivers all-day comfort. 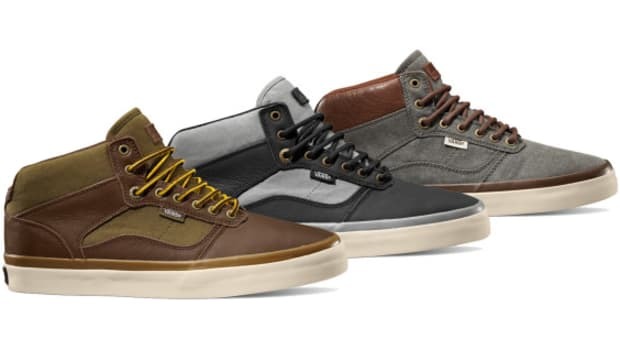 The XPerf Ludlow pack is set to land at select Vans OTW retailers in January 2014.